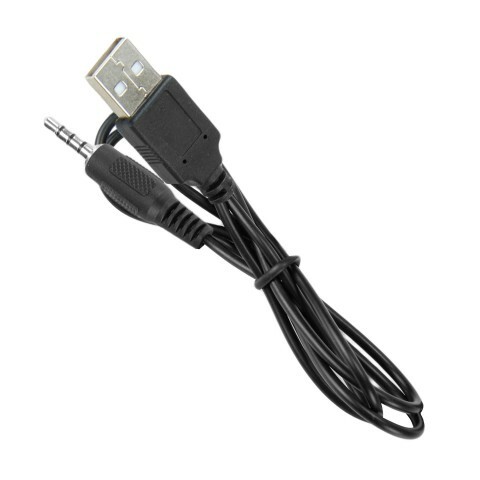 This replacement cable allows you to connect your device to any standard USB port. 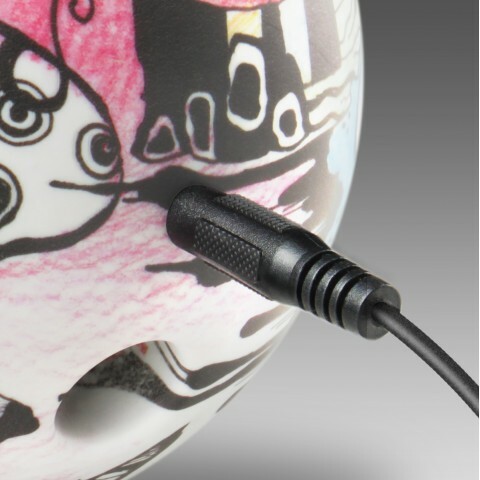 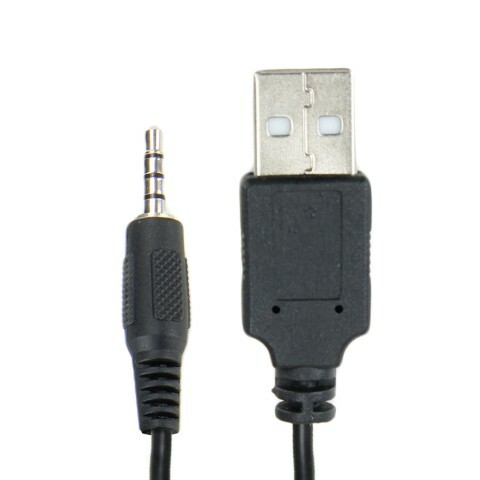 The 3.5mm audio headphone jack on the other end of the cable can be connected to a microphone port. 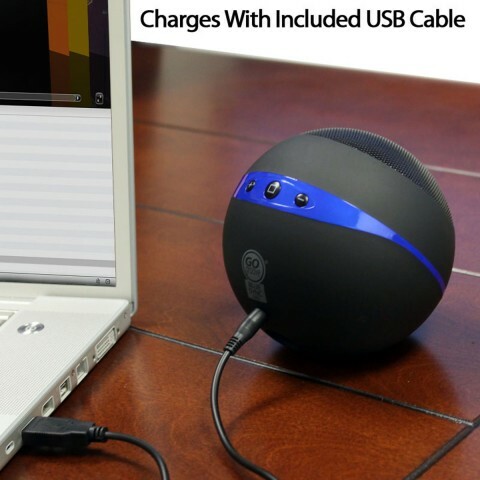 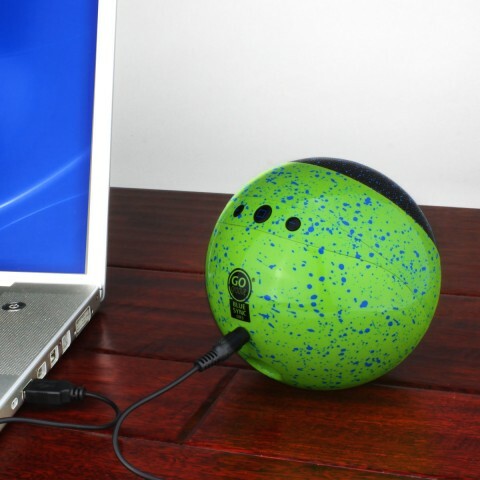 Charge your device through the USB port of your PC, USB travel charger, and USB car charger.